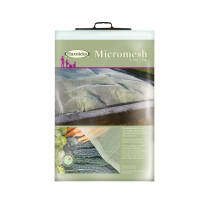 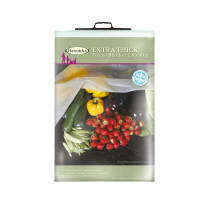 A complete range of plant protection fabrics offering year round weather and organic pest protection for your crops. 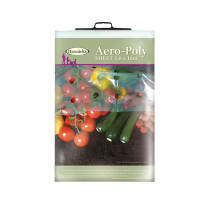 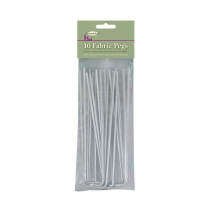 There is no need to struggle with bulk rolls of fabric as these generously sized pre-cut sheets make it easier and quicker to roll out the protection on your plot, whatever shape it is. 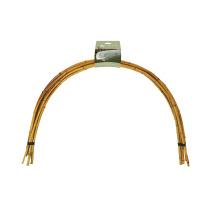 Although we sell two sizes of tunnel cloche in these fabrics we understand that some DIY gardeners still prefer to construct their own, and as we wouldn't want to stifle creativity, there are also bamboo tunnel hoops that can be purchased alongside the fabrics.